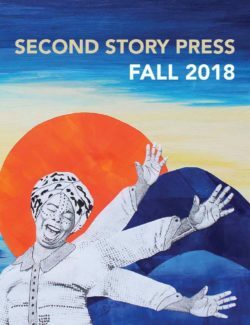 Second Story Press - Ampersand Inc.
Second Story Press was co-founded in 1988 by Margie Wolfe and three other women dedicated to publishing feminist-inspired books for adults and young readers. We are proud that for over 20 years we have been publishing great books that matter. Our books are sold around the world, have been translated into over 50 languages, won many awards, and have been adapted for film and stage. For more information on Second Story Press, contact Ampersand.